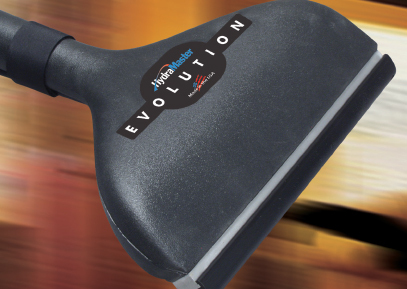 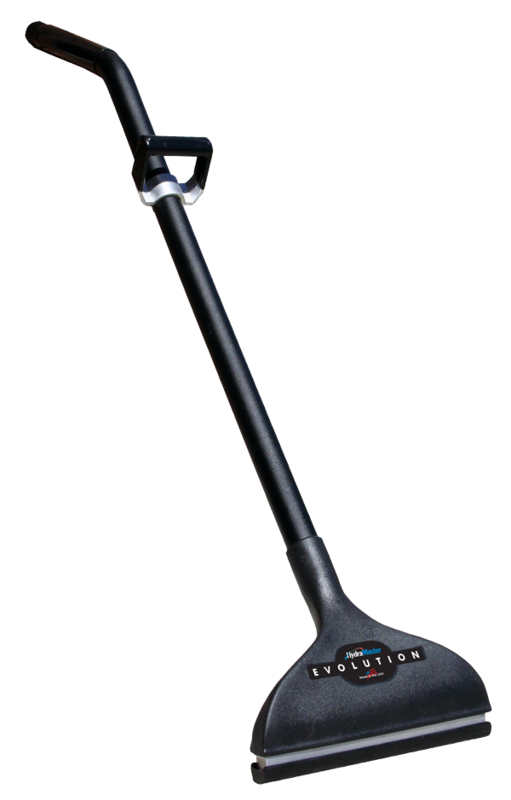 The Evolution Wand Flood Wand is truly the next evolution in wand design and performance. 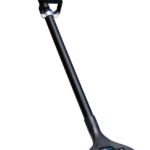 The Aluminum tube and Rotomoldeded head make it extremely lightweight helping reduce fatigue on the technician. 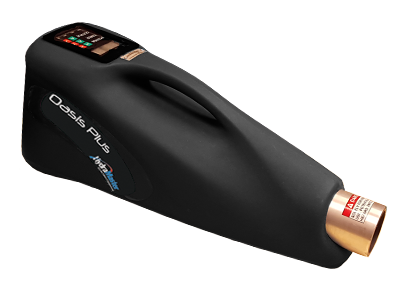 The sealed Delrin® glides help push the wand across the carpet, and are tapered to keep a good seal on the fibers. 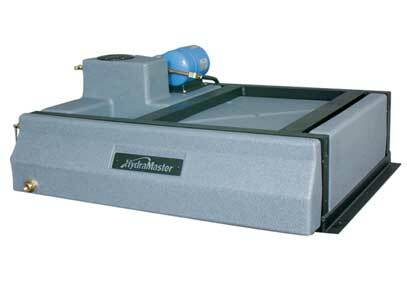 No other tool has made such a dramatic increase in soil removal and water recovery. 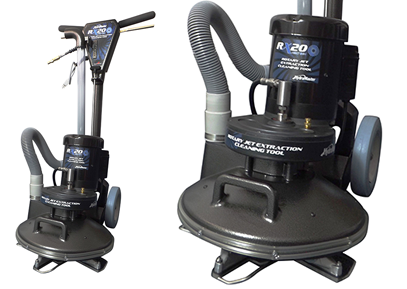 The laminar airflow design of the Evolution Flood Wand has boosted the performance of some portable extractors from a bronze to a gold level of certification from the Carpet and Rug Institute’s Seal of Approval Program for tested cleaning performance. 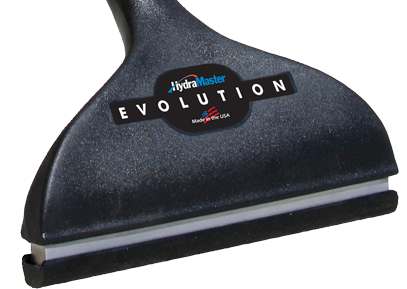 The Evolution will change the way carpets are cleaned.